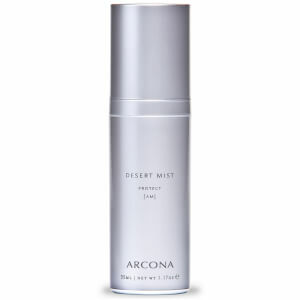 This antioxidant facial cleanser purifies as it tones leaving skin poreless and refreshed. This formula helps to neutralize free radicals with both White and Green Tea. Skin is left nourished, clarified and strengthened. Helps to calm and protect skin. Aloe Extract and Yucca help to maintain the skin's natural pH balance. Apply to wet face with light, upward and outward massaging circles. Rinse well. I was introduced to this product line from the makeup artist I work with at Nordstrom. 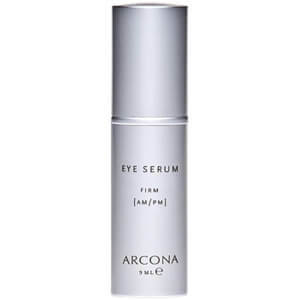 I am beyond impressed with the Arcona skin care line and have also introduced my (2) grown daughters to these products. The cranberry fragrance is delightful and cleaner/toners leave your skin feeling alive, supple and glowing. I plan to pass the word about this skin care line to my friends and business colleagues. This product cleans my face and removes make-up well, without harsh or irritating ingredients. A small amount goes a long way. I love the natural ingredients in it and the clean, smooth way my face feels after washing. It is refreshing without being drying. I am 61 years old and have sensitive skin. 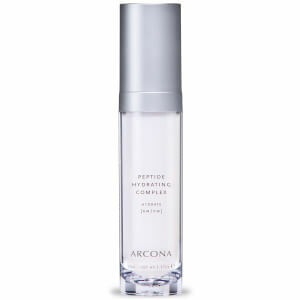 I also use the Arcona triad cleansing pads as an alternative. Both are two of the best products I have used on my skin. I am 41 and have tried so many things on my acne prone, combination, aging skin. This is by far the BEST face wash. It takes off all of my makeup, doesn't strip my skin and doesn't make me break out. Awesome. It also lasts and lasts, so the price is really stretched out over a few months. I use this facial cleanser once a day. It smells nice, foams easily, and makes my skin look fresh and healthy - less red. It cuts the grease on my face without stripping the oil or leaving any oil or cleanser film behind. This cleanser goes a long way. You won't need more than 1 pump to wash your face and neck. It's a real treat for my face! Love it!